Equifest 2019 and the Stallion Showcase will be May 18th 2019. Come out and celebrate spring with horses! 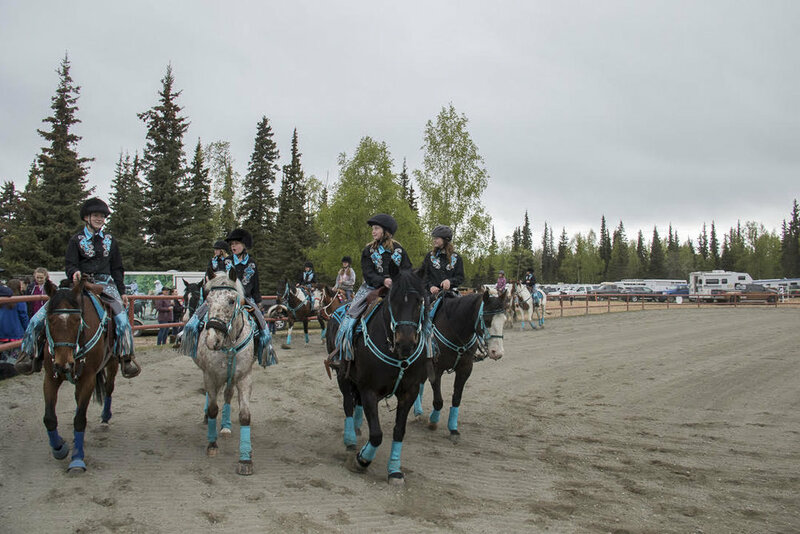 Every third weekend in May the Anchorage Horse Council hosts Equifest at William C. Chamberlin Equestrian Center. 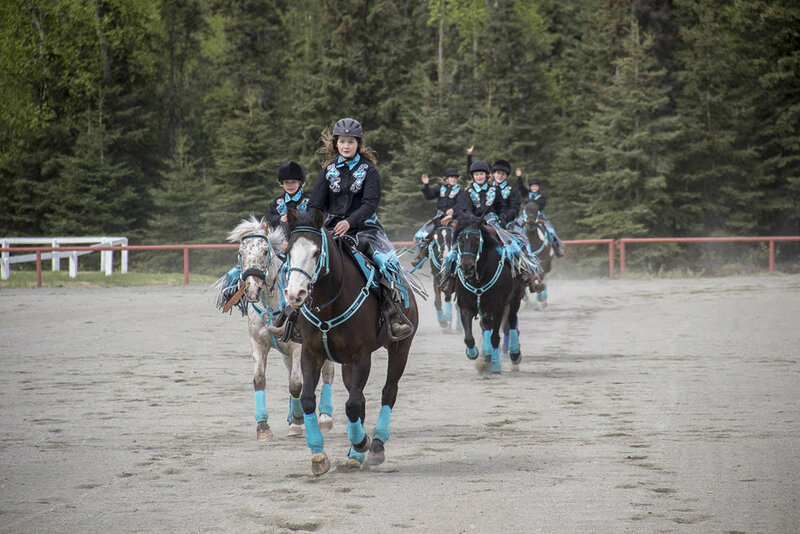 Each year is a little different, but the general theme holds true, to get out and enjoy horses after Alaska’s long winter. Horse owners are encouraged to bring their own horses for fun and games. Exhibitors show off the versatility the horse. 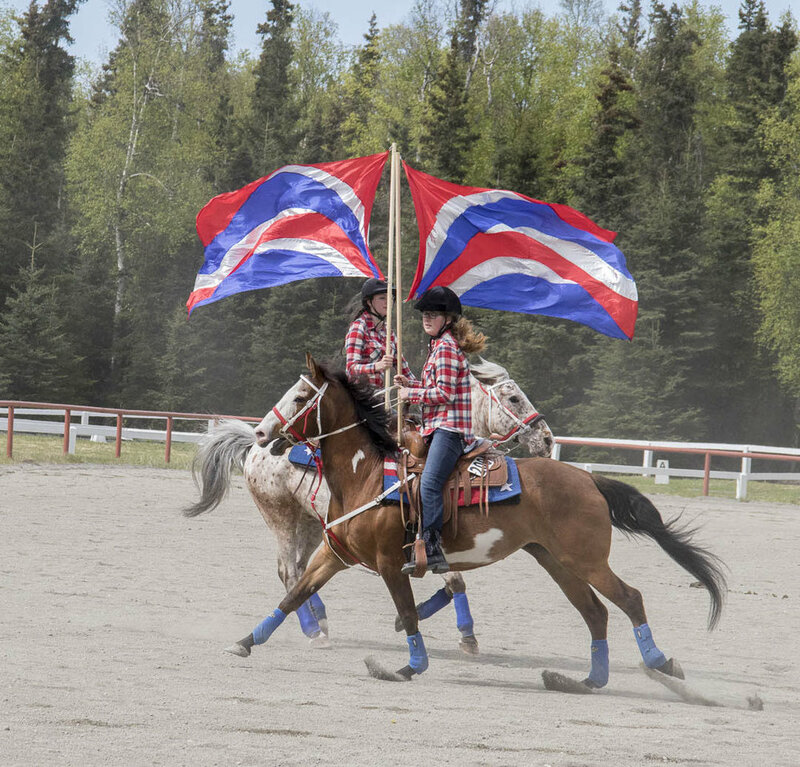 Vendors and clubs are invited to share, sell, and promote the spirit of the Alaska’s horse and agricultural community.